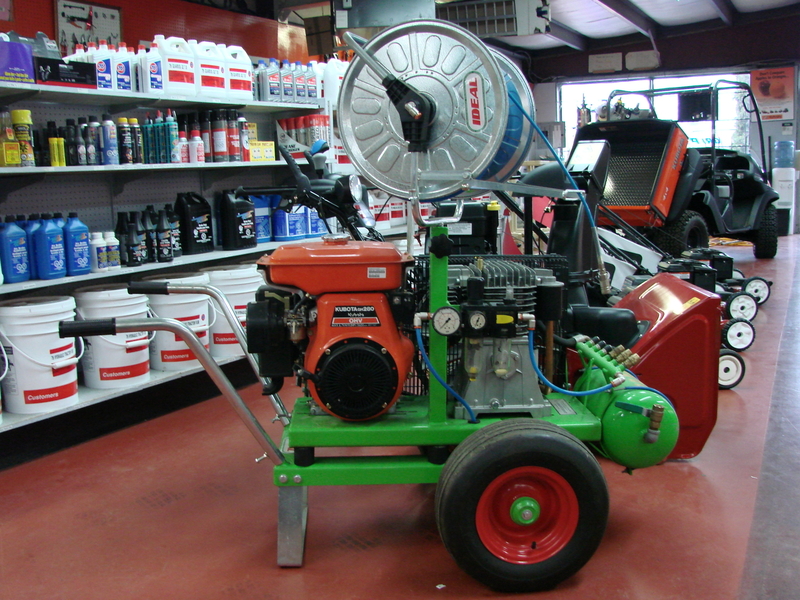 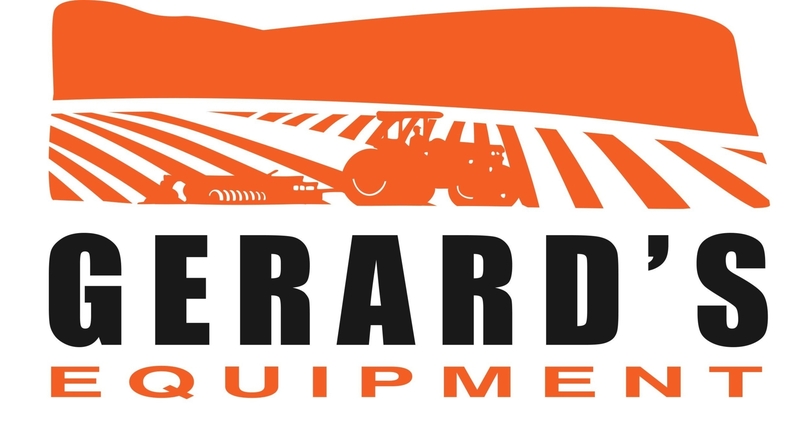 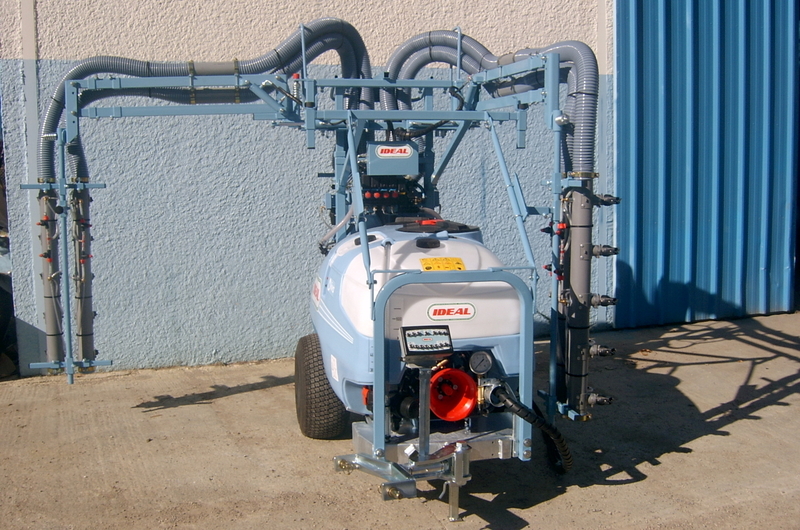 Gerard's Equipment has proudly served Oliver, the Okanagan, and the Southern Interior of BC for over 40 years. 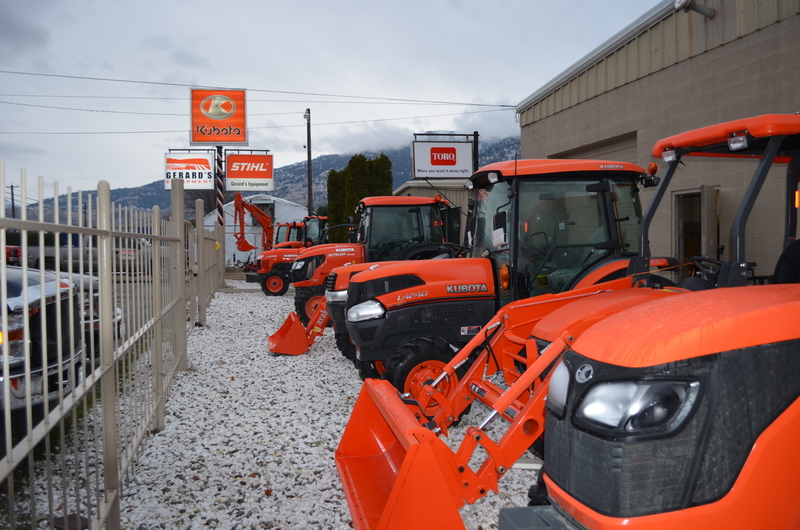 We provide orchards, grape growers, farmers, and ranchers with high quality equipment, implements and attachments. 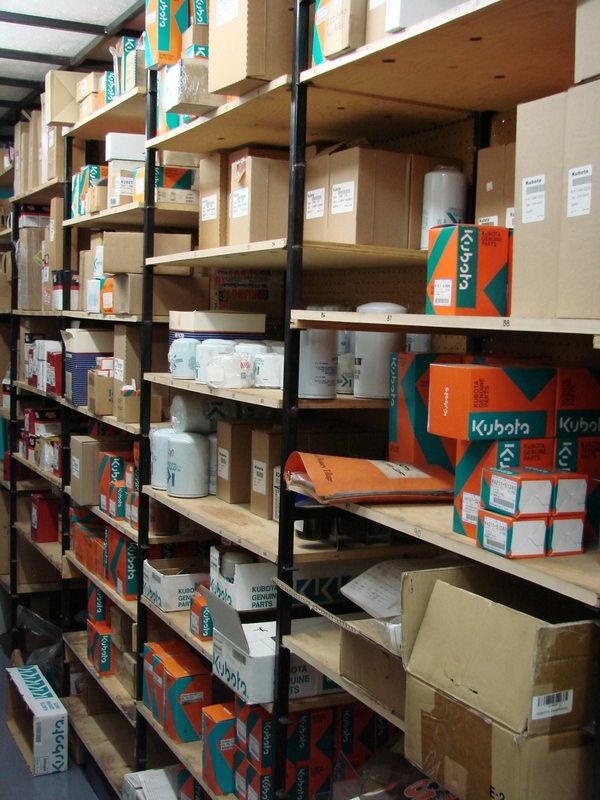 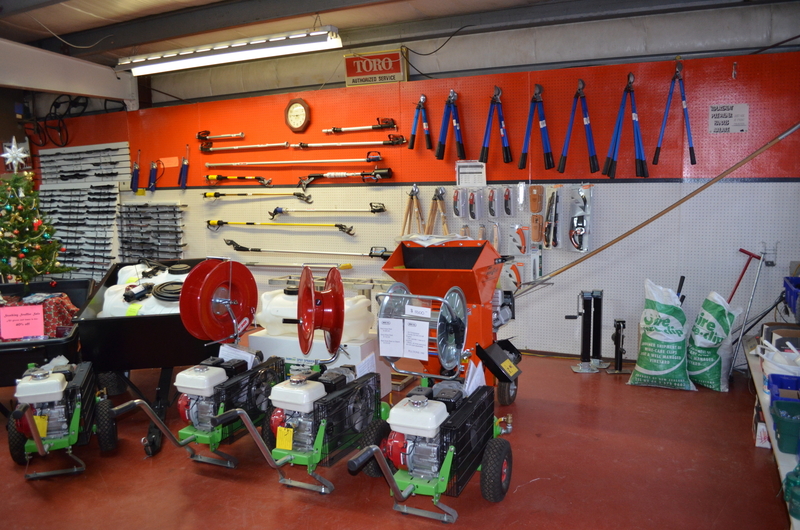 We service and provide replacement parts for all makes and models of farm equipment. 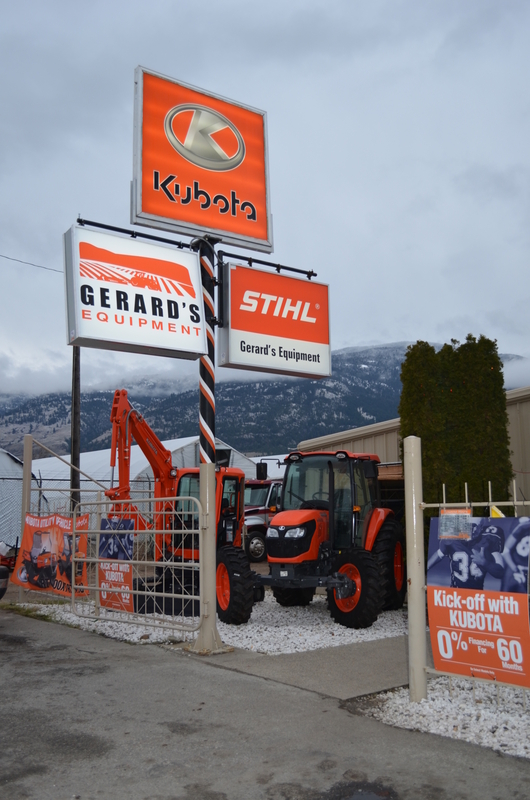 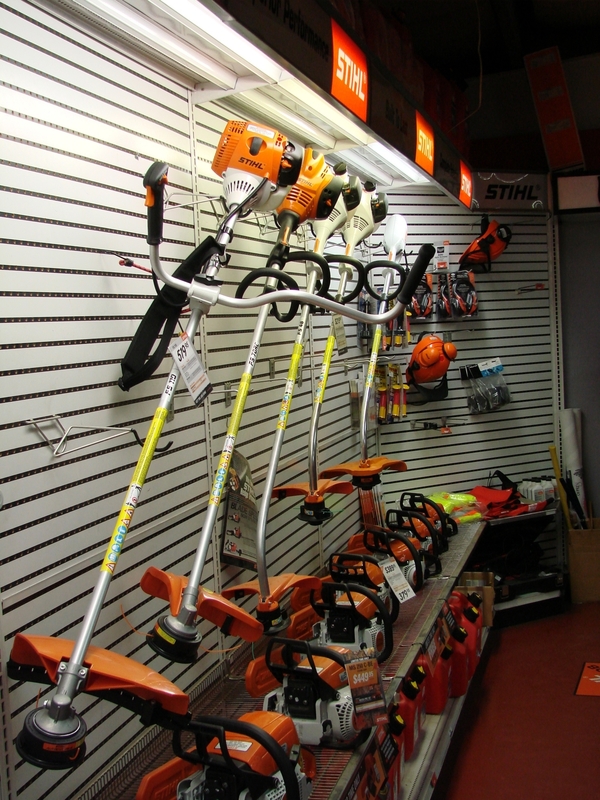 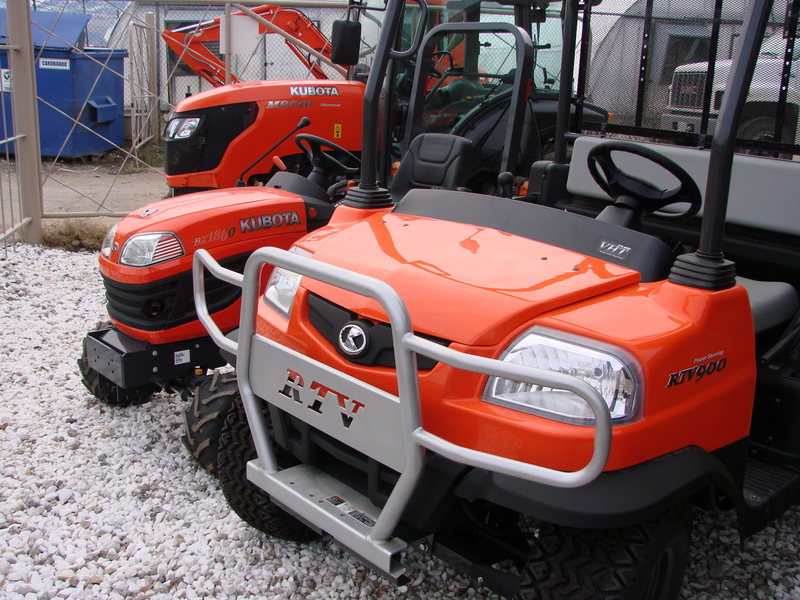 In addition to our mainlines of KUBOTA Tractors and STIHL garden implements we carry a large variety of tractor attachments; short line implements; pruning tools; bird scaring, trellising, and harvesting supplies.